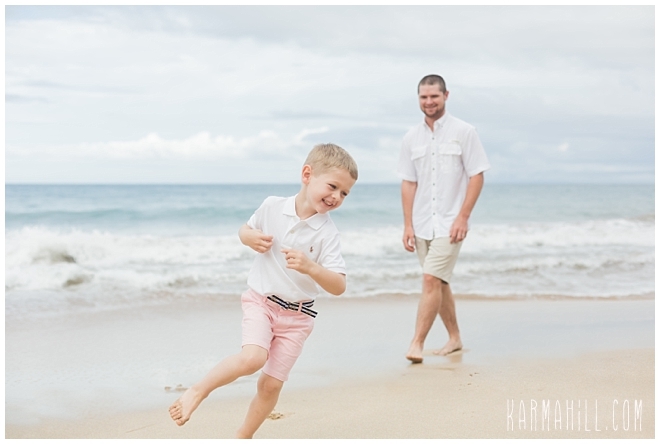 With a dad's birthday and a wedding anniversary to celebrate, there was no shortage of reasons to be smiling for the Singleton Family. 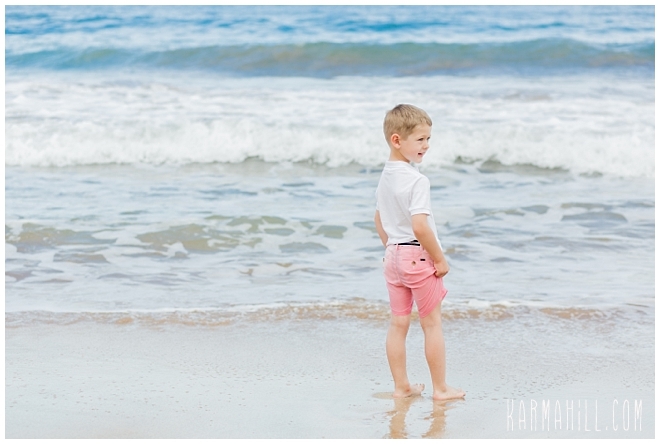 Of course, we think five year old Tucker doesn't need much excuse anyways. 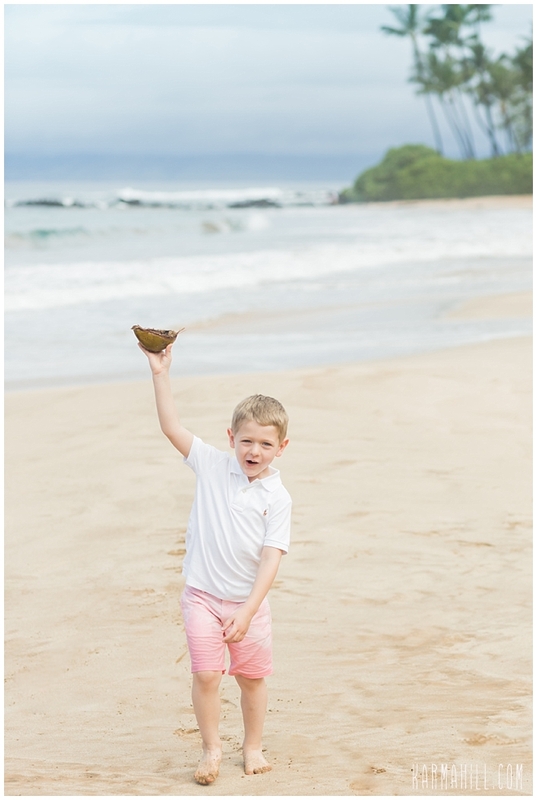 As one of the happiest little guys you'll ever meet, his energy and enthusiasm were positively contagious. 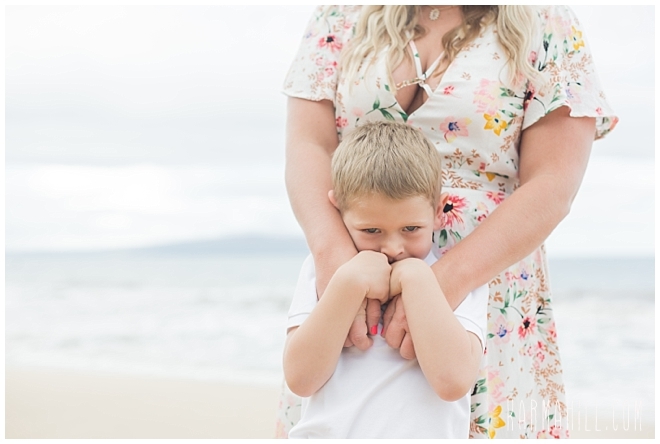 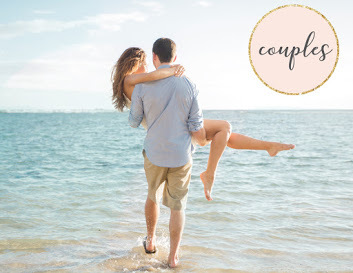 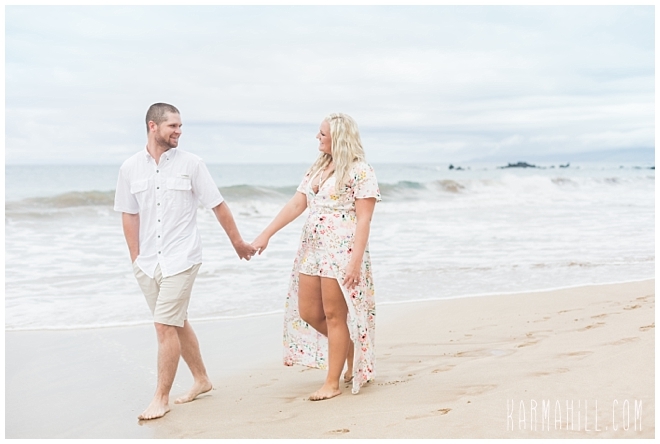 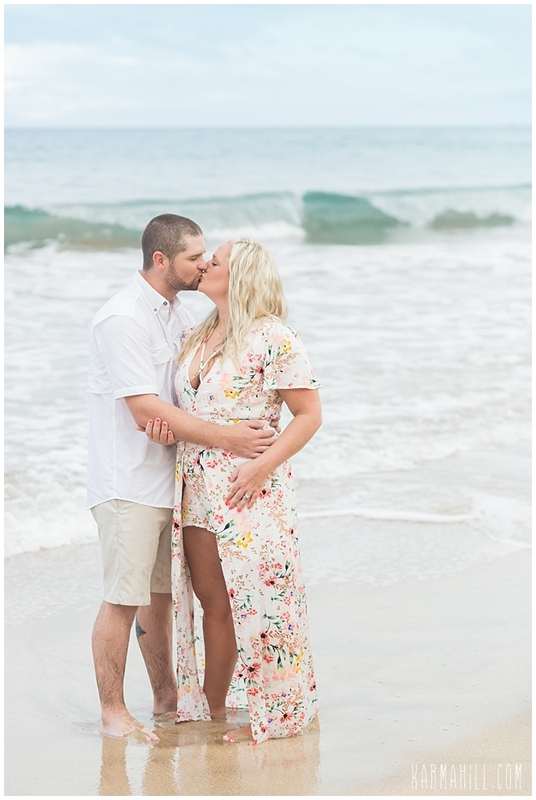 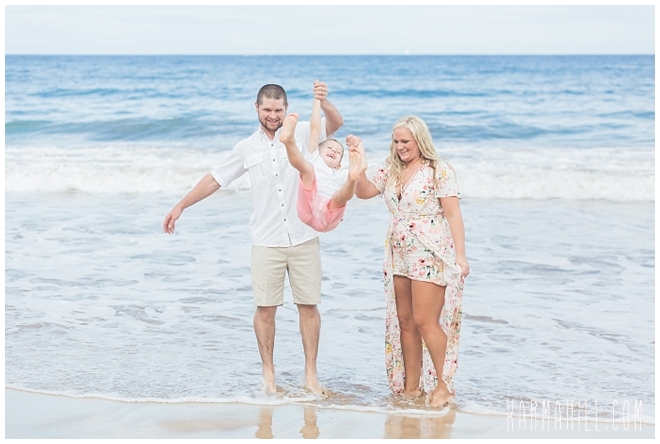 As laughter rang out down the beach, we had a blast capturing the gorgeous Oklahoma crew's Maui Family Portraits. 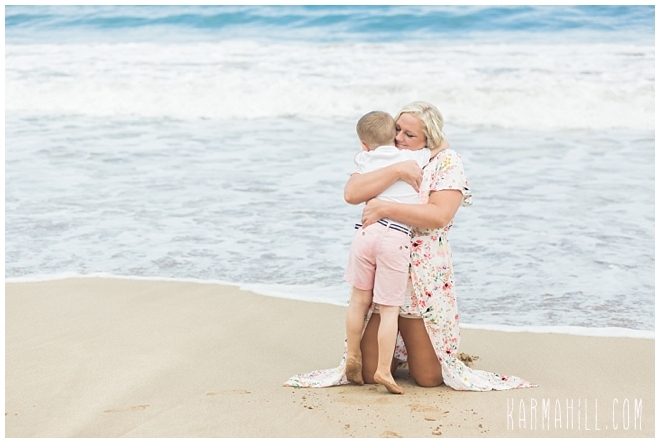 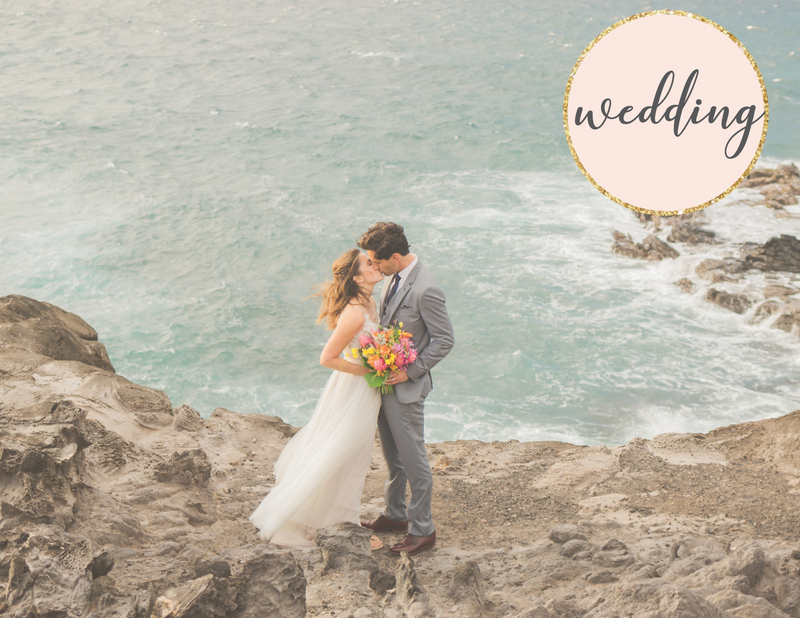 Though they've been here a few times, this is a first for professional photos and we were so honored they chose the Karma Hill Photography team. 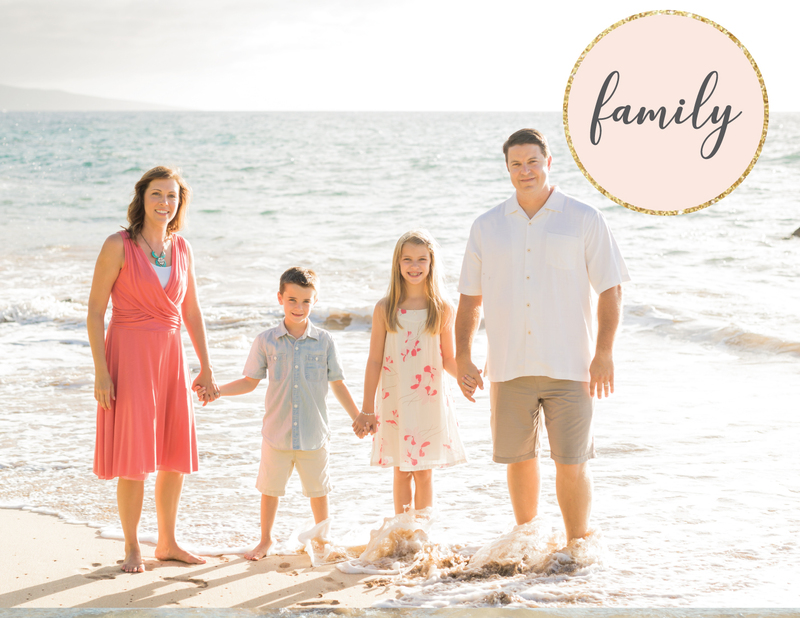 Thank you, Singleton Family! 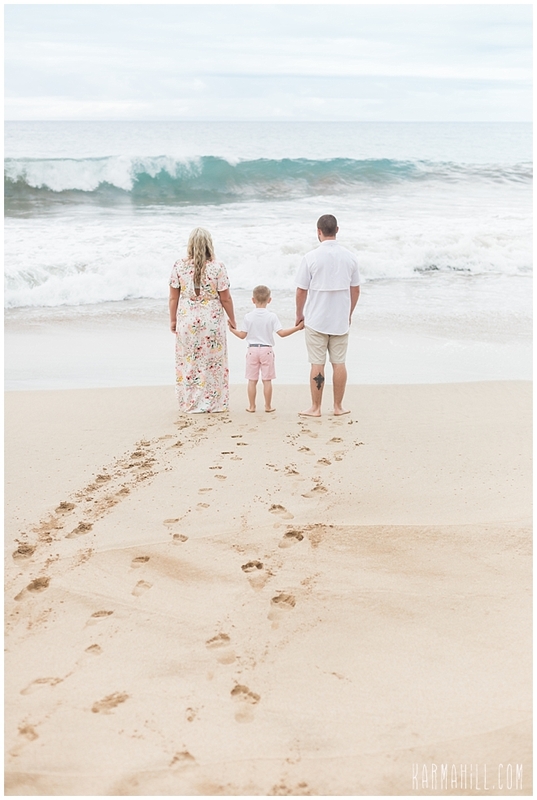 It was our pleasure getting to meet you all and we can't wait to welcome you back! 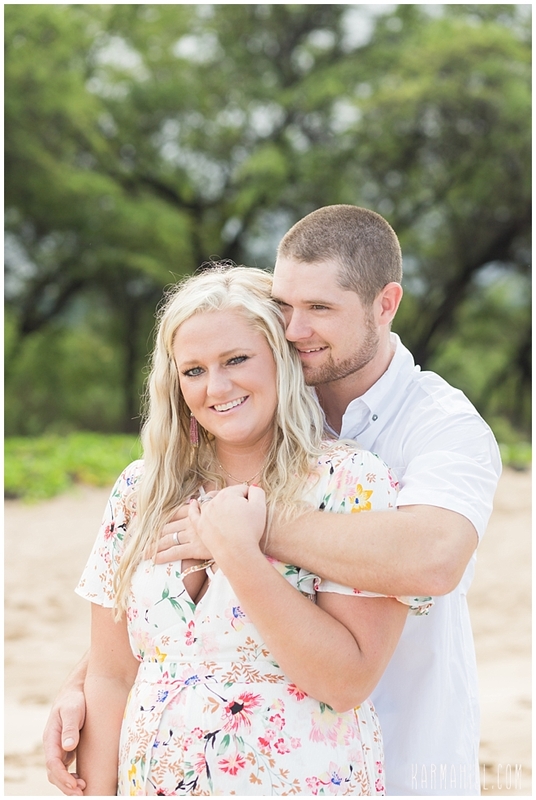 Happy Birthday, Happy Anniversary, and Warm Aloha!!! 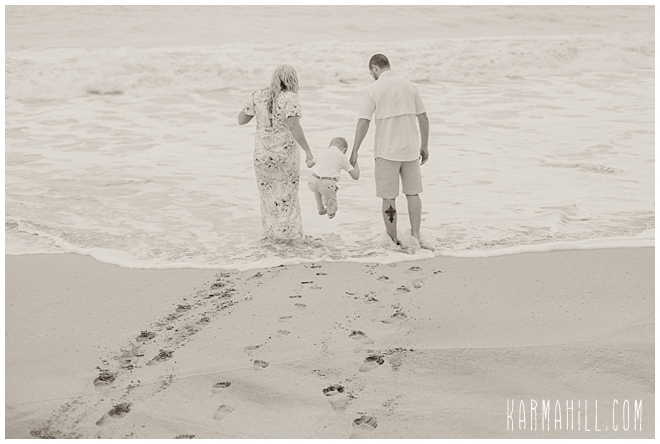 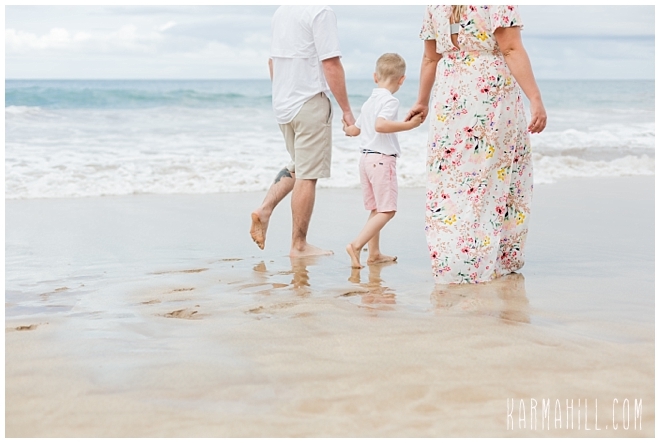 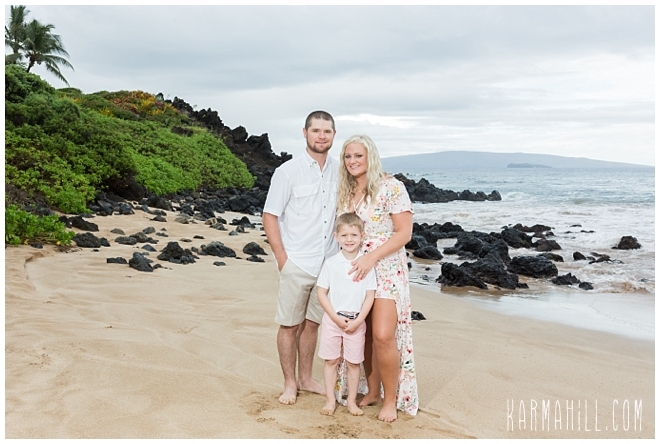 Check out our last Maui family portrait with the Fanning family!